At Kellie Castle & Garden (near Anstruther, East Neuk) on Friday 30th October it’s Fright Night. Join them for a dark castle tour with local ghostly stories and an evening of Halloween entertainment. Enter if you dare . . . The tour will be followed by a fancy dress competition and ghostly treats. (6.30-9pm, £8 adult, £5 child. For further information please call 01333 720271). 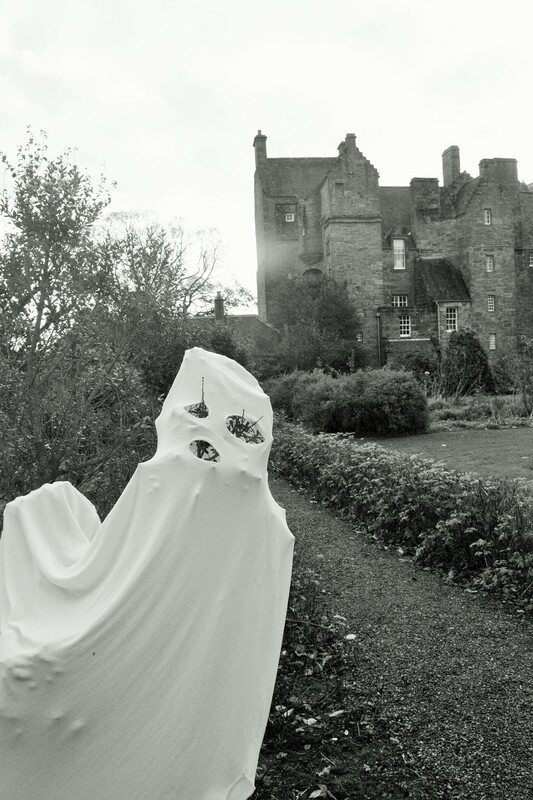 Having experienced the Halloween trail in previous years at Kellie I’ve seen how much imagination and work goes into it plus the castle lends a very spooky backdrop so it’s definitely a great place to visit for Halloween, especially if you have little ones. For adults who love Halloween how about a creepy cocktail? Lots of bars and restaurants in St Andrews, such as the House restaurants (The Dolls House, The Grill House and The Glass House), West Port bar and The Adamson, are offering suitably spooky cocktail creations for Halloween e.g. 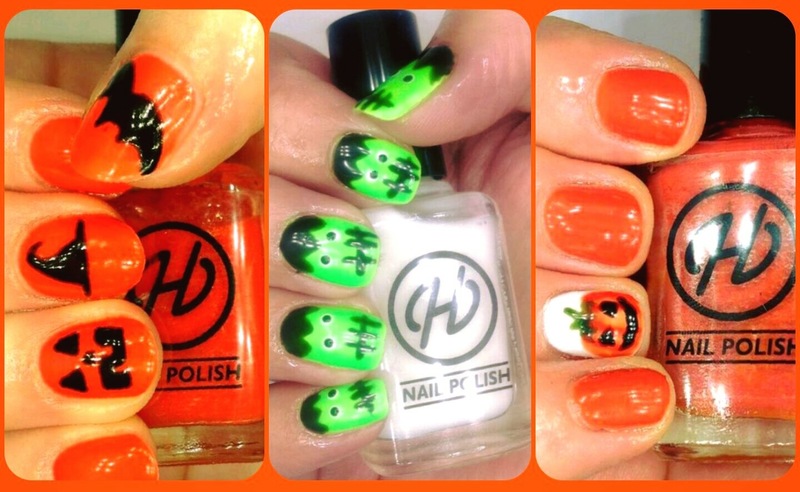 “Vampire’s Kiss”, “Trick or Treat” and “Bloody Bellini”. You can get a “Flaming Zombie” or “Corpse Reviver” at The Adamson’s Witches & Wizards Halloween Party on Saturday 31st October from 9pm until late. They’ll have plenty potions & creepy creations from the Adamson cauldron. Sounds like my kind of spirits! 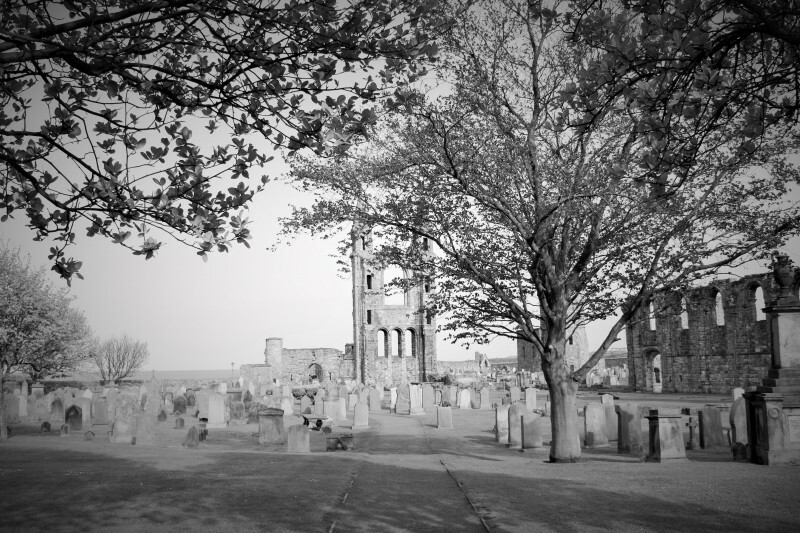 Shriek with fright and scream with laughter on the Original St Andrews Witches Tour, a 70 minute tour leading you through some of Scotland’s most horrible and gruesome history. 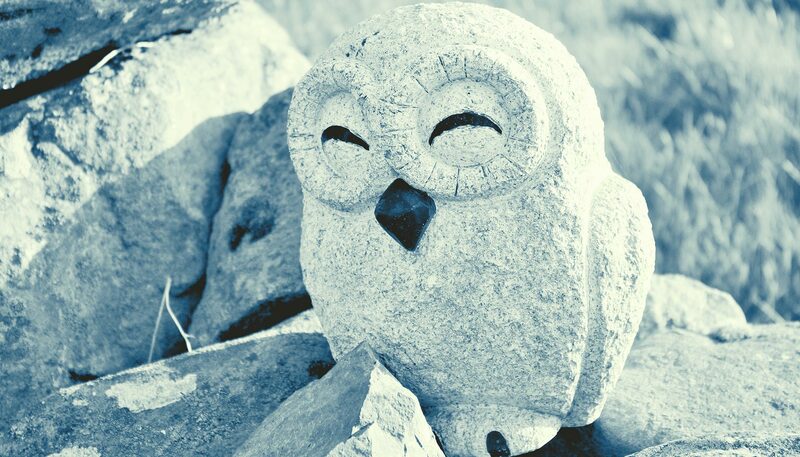 A costumed guide will lead you through the supernatural streets and weird wynds while telling you carefully-researched tales of horror and history, phantoms and folklore – but be careful… the spirits of the town are only too eager to greet you. 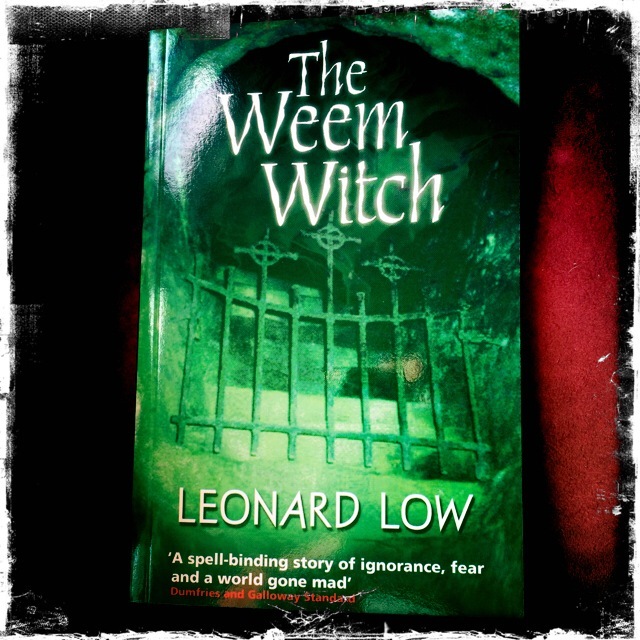 For the true story of witch hunts in days of old right here in the East Neuk read “The Weem Witch” by Leonard Low. I’ve just ordered a copy for the Rose Cottage local books collection. In 1704, Patrick Morton, a 16-year-old smith in Fife, accused local women of tormenting him by witchcraft, setting off a witch-hunt and dragging innocent women and men into a snare of repression and death. This book tells the story of the Pittenweem witches, bringing a horrifying episode in Scotland’s past under the spotlight. (Available from Amazon, £9.95). 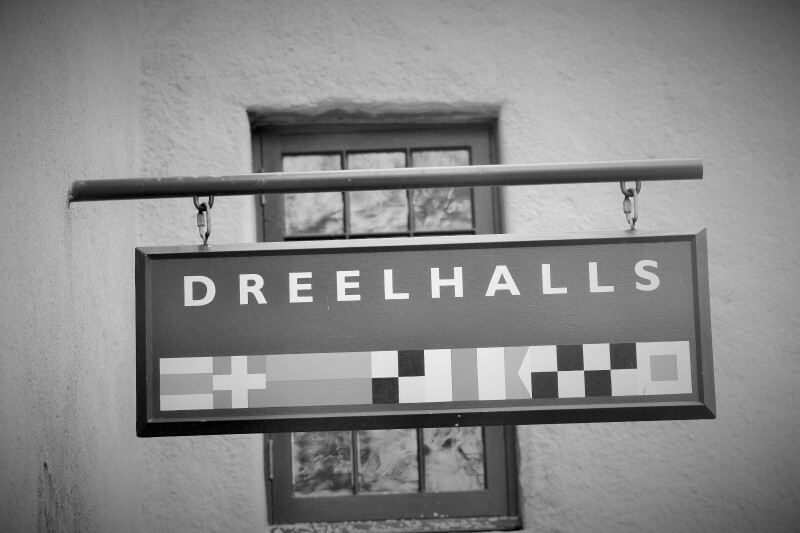 The Dreel Halls in Anstruther will be dead lively once again for the Fence Music Halloween Weekender. King Creosote and pals are in the Upper Dreel Hall from 8pm on Friday 30th October (£15 on door – reserved out though). On Saturday 31st there is day time fun at 12 noon and a fancy dress party at 8pm with Gummi Bako/King Creosote, onthefly and Lomond Campbell as the live frighteners, plus deejays. Fancy dress theme is Victor/Victoria – boys as girls, girls as boys (tickets £20 from the Trading Post). The weekender completes with a film afternoon showing of Young Frankenstein on Sunday November 1st, then along to the newly re-opened East Neuk Hotel in Crail for anyone who still has any energy left! Do you know of any other spellbinding goings on in St Andrews and the East Neuk of Fife this weekend? If so I’d love to hear about them so please leave a comment. Enjoy!